Sharad Khare met Andrew Judge through making our DC videos. They hit it off and decided to collaborate on another project together and have just launched the first phase of it. 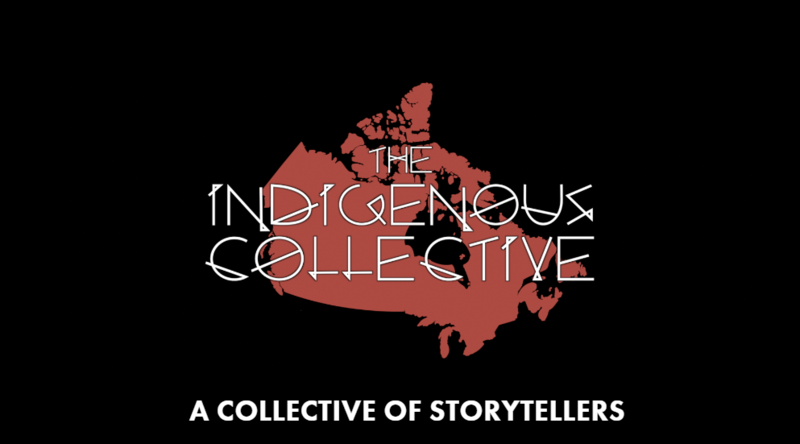 Check out The Indigenous Collective series!